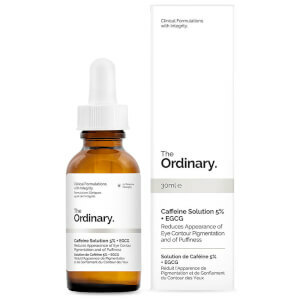 The Ordinary is a skincare brand that draws from the unique technologies of the wider DECIEM brand. 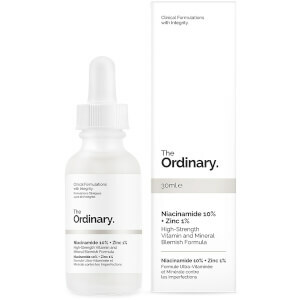 The Ordinary is made to target sensitive skin as their skincare lin is free from parabens, mineral oil and sulphates. Their bestselling products include 100% Organic Cold pressed Rose Hip Seed Oil, Hyaluronic Acid 2% + B5 and the Lactic Acid 5% + HA 2%, all combined to promote your best skin.